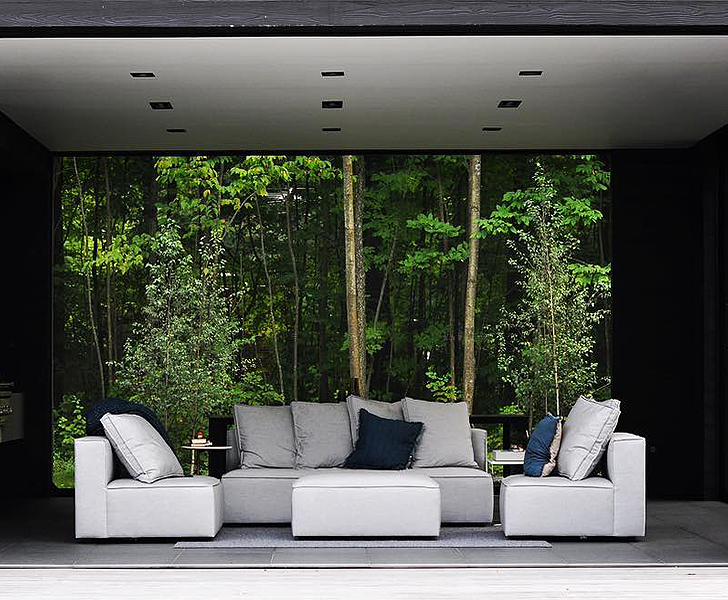 Who doesn’t love lounging outdoors? 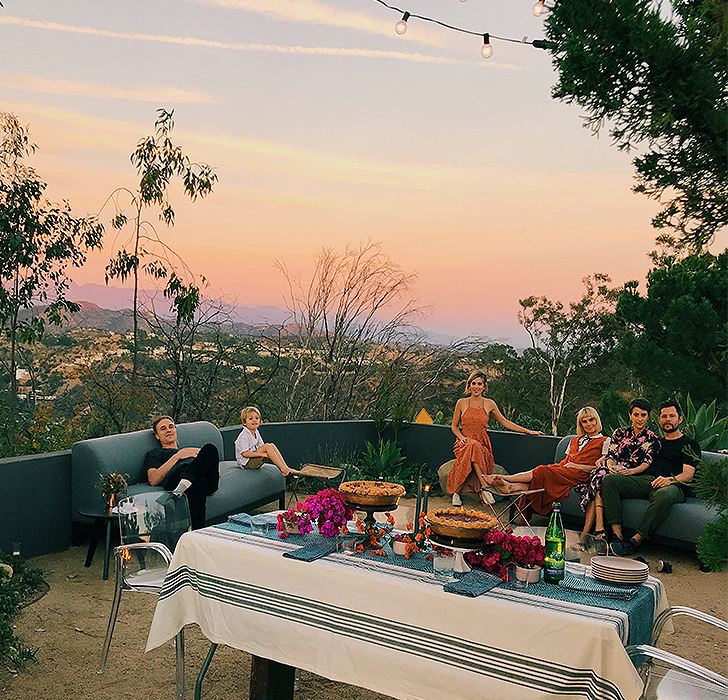 We can’t think of anything better than entertaining friends and family in the fresh air and sunshine. 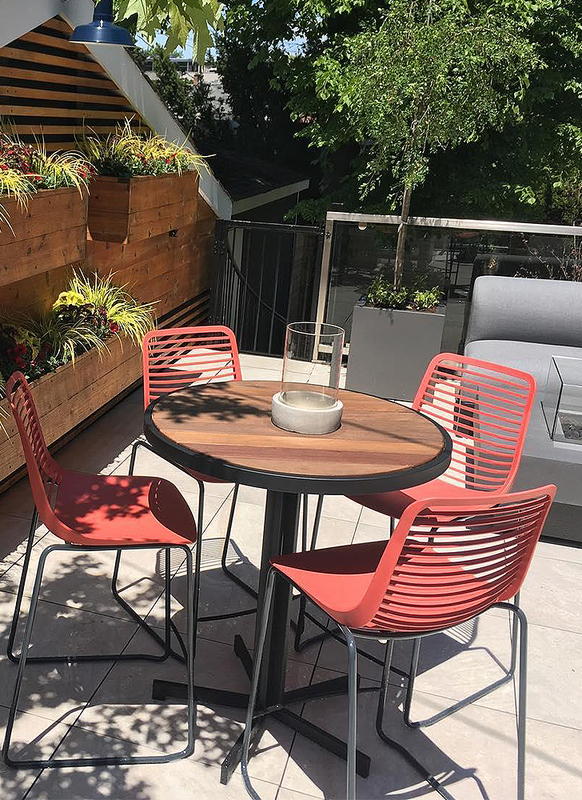 Our customers have been taking full advantage of the warm weather this summer with these retreat-worthy spaces. 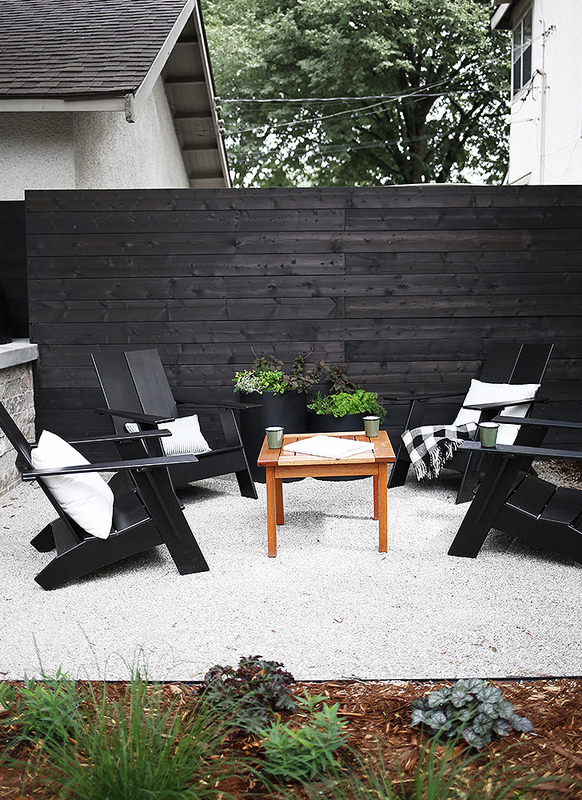 Scroll for some inspiration for your outdoor area! 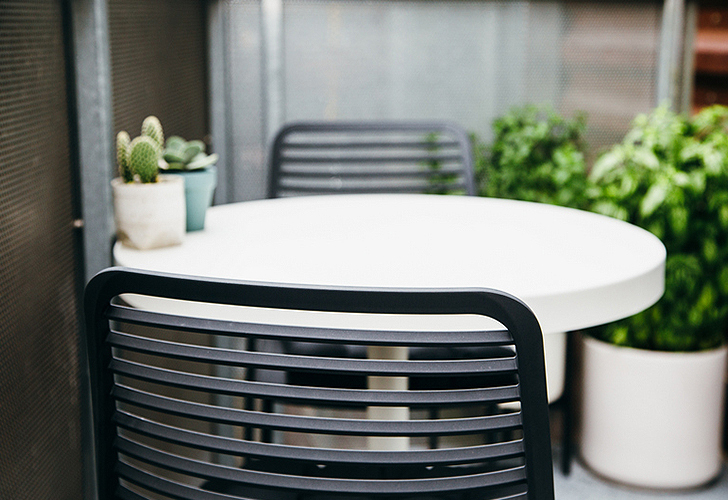 Are you ready to create your own retreat? 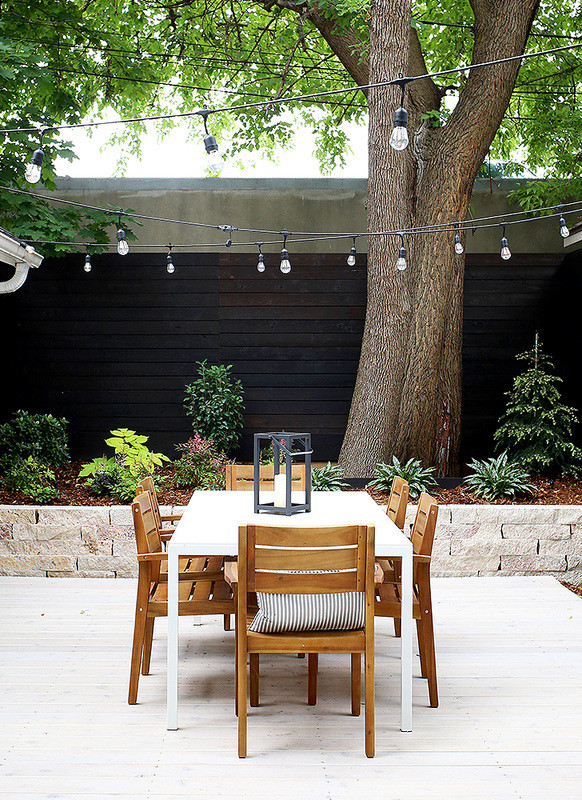 Find some tips to plan your dream backyard from Melissa Coleman of @theFauxMartha or explore more inspiration in our outdoor gallery.